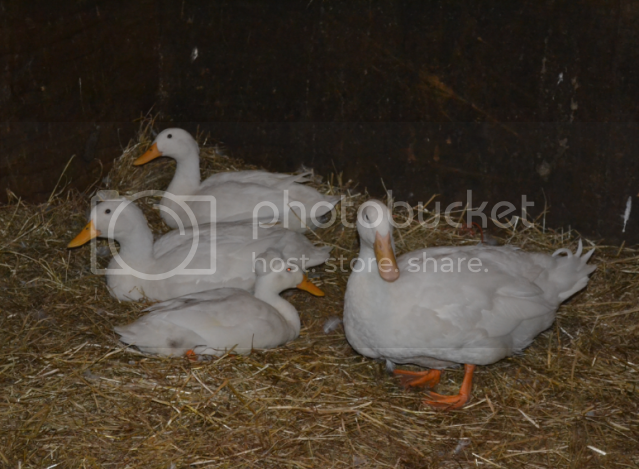 Few photos of our new ducks, apparently all boys, were given to me from a lady that see me wanting ducklings/goslings, all settled in well, a little timid and prefer to stay in their bed, but they have a 12 x12 stable, so not short on room! 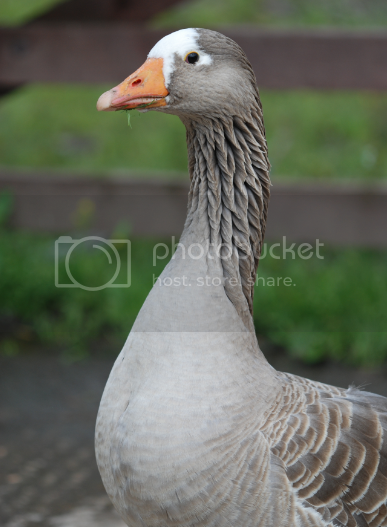 A photo of our older goose, Marge, who is in her mid teens atleast! The size of the pond! Excellent photos Stanley, what lovely birds. 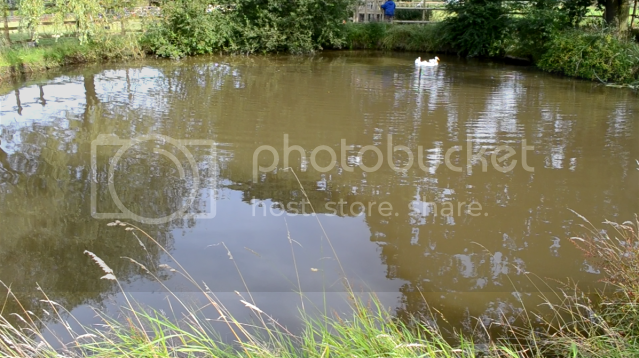 They are very lucky to have such a large and beautiful pond. 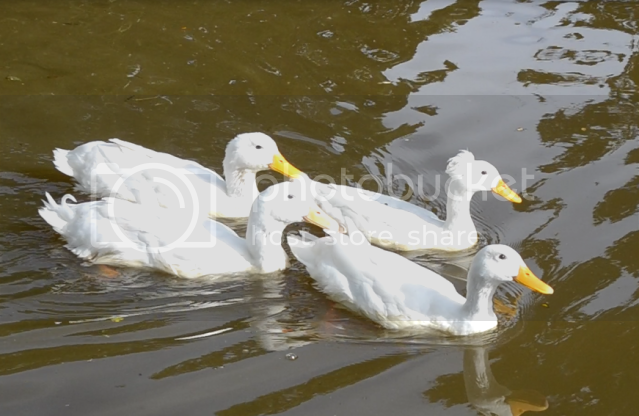 The ducks are very easy to see if they are males or females. Just listen them. 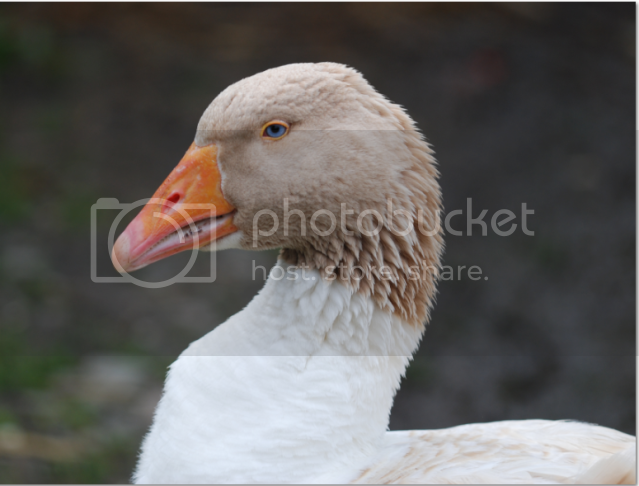 If quack is female. If not is male. Even the males quack, but very low.